South Carolina’s premiere professional, regional orchestra is proud to call the Peace Center home as it largest resident company. 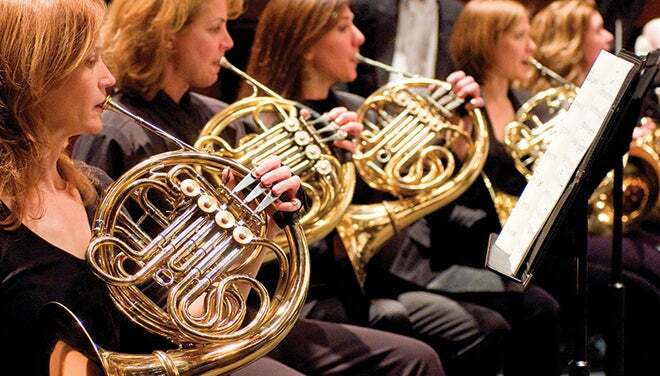 The performance of live music has the power to excite, impress, comfort and transform – something you will experience every time you attend a Greenville Symphony Orchestra concert. 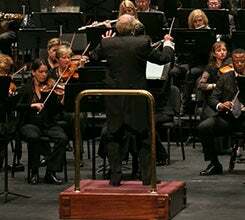 From the thrilling guest artists featured in our grand Masterworks Series to the charming and delightful hits of our more intimate Chamber Orchestra and Spotlight Series, as well as our spectacular Pops Series, this year’s 71st concert season is sure to captivate your senses and reinvigorate your soul. 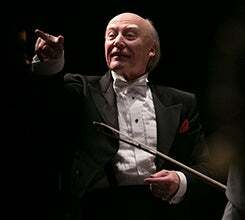 The greatest classical masterpieces as they were meant to be experienced – performed by a grand orchestra on the elegant Peace Concert Hall stage under the direction of world-class Music Director and Conductor, Maestro Edvard Tchivzhel. Experience our talented musicians even closer in the more intimate space of Gunter Theatre and enjoy personal insights from Maestro Tchivzhel on a renowned assortment of classical chamber repertoire. 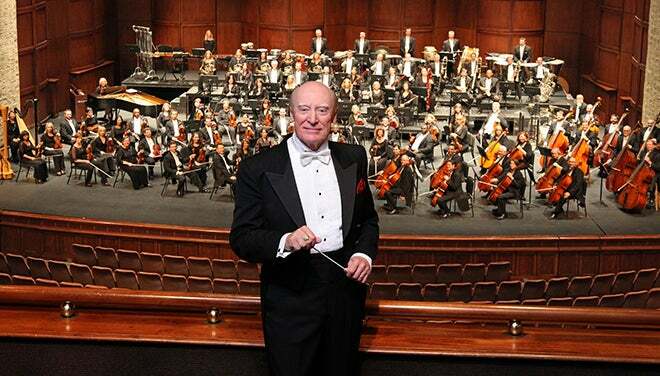 This season, the GSO’s Greenville Pops® will take you on a fantastic musical journey! From our annual “Holiday at Peace,” to “Ghostbusters” and the fabulous music of Motown, this year’s Pops Series has something for everyone.